So you are thinking about having your wedding during the winter? 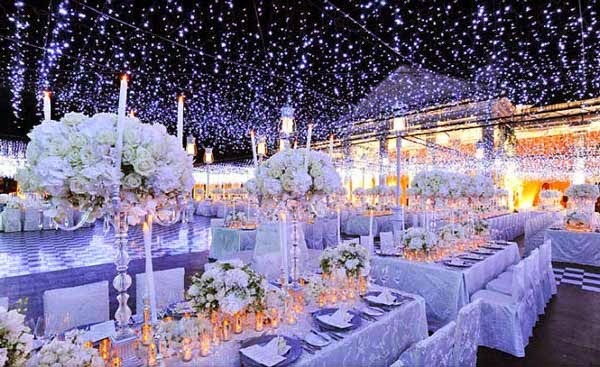 If you want a winter wedding, there a few things that you going to need to account for. 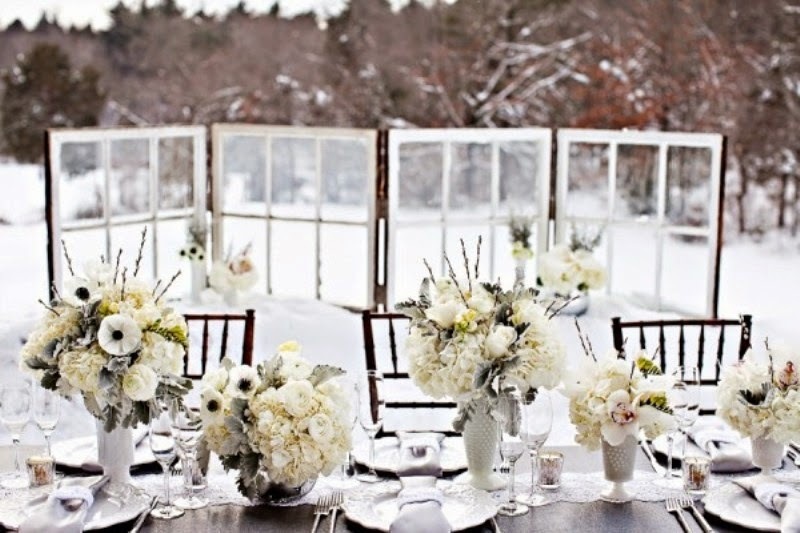 With the right planning, winter weddings can be just as beautiful as spring weddings. In my opinion, they can be more so. However, with the wrong planning a winter wedding can be ten times more disastrous than the worst of springtime weddings. Your wedding could be a winter wonderland or if you are not careful, a winter wasteland. The Uniqueness of Winter Weddings - Everyone has spring weddings. It is very hard to find something that stands out above what others have already done. If you have been to more than two or three spring weddings than you know what I am talking about. However, with winter weddings, there is always something different. You are free to venture away from the usual wedding colors. The Affordability of Winter Weddings - Your wedding budget can be stretched a great deal further during the winter. It is the off-season for most companies in the winter season. Prices are much higher during the spring because most people get married then. But during the winter months, times are leaner for the wedding industry and prices fall accordingly. Therefore, if you want something for your wedding, don't assume you can't afford it. Shop around a little. You just might find it on sale. Also, check with wholesale companies if you are having a large wedding. These companies sell in bulk and a few will sell to the public. Venues are Easier to Book During the Winter ­- Finding the right venue during the spring or summer can be next to impossible. The best venues tend to fill up fast and sometimes are booked up for years into the future. However, they are much easier to book during the winter. The only drawback is that you aren't going to want a beach wedding on the Atlantic during the winter months. However, there are other places that are great for winter weddings such as ski resorts for example. Winter is also great for smaller weddings that can be held at home, church, or at a winter cabin. Don't Freeze Your Guests - Please, whatever you do, DO NOT, have your guests lined up outside during the winter for any extended length of time. It is cruel and inhumane. This is not what you want your wedding to be remembered for. If you do, for many years to come people will be saying, "Oh yeah, that was the wedding where we almost froze to death." People are Busy -During the holiday season, people are rushing around to get their shopping done. For some people on your guest list, this could be what makes them decide not to attend your wedding. If your wedding is a week before Christmas and I am behind on my shopping, I just might not come. Travel - This is a big deal if your wedding is in a snowier part of the country or if many of your guests are. What if a winter storm comes through on the week of your wedding? These things do happen and are impossible to plan for. 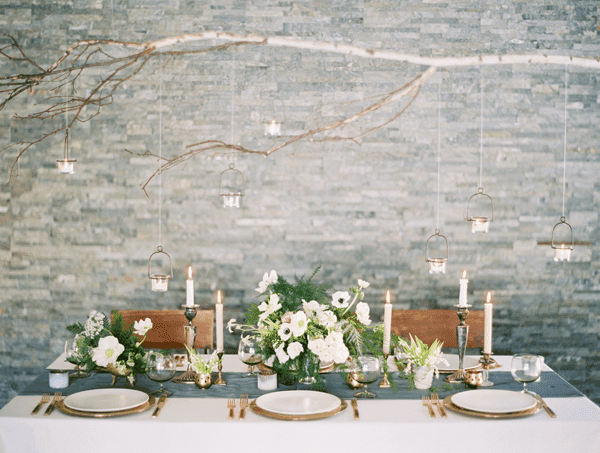 Finally, if your wedding is during the holiday season then you need to find out how your venue is going to be decorated. This can either be an advantage or a disadvantage. Holiday decorations can range from beautiful to tacky (tis the season of red and green). 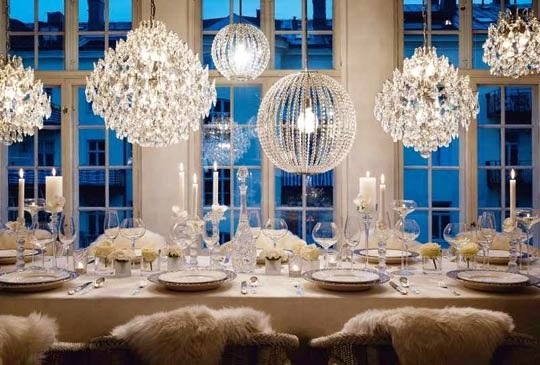 You are going to need to make sure the holiday decor doesn't clash with your wedding colors.